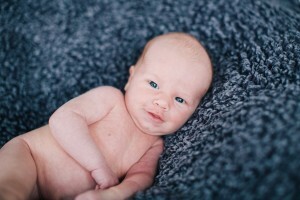 Stephanie & Tyler brought in their adorable 3 week old, Knox, for a session the other day. 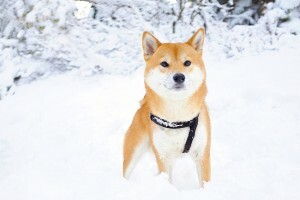 Isn’t he just beautiful! ?